What would normally be a typical day in Timothy Welbeck’s Hip Hop and Black Culture class turned into a public event when a famous hip-hop artist stopped in for the 50-minute class. 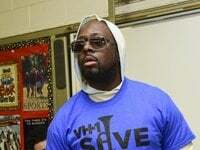 Wyclef Jean, who is featured on many top hip-hop tracks of the 2000s and known for his work in hip hop group The Fugees, gave a lecture during Welbeck’s class on Friday. 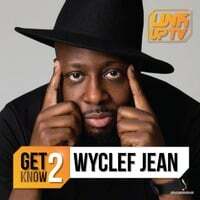 He talked about his latest album, “Carnival III: The Fall and Rise of a Refugee,” and his childhood. 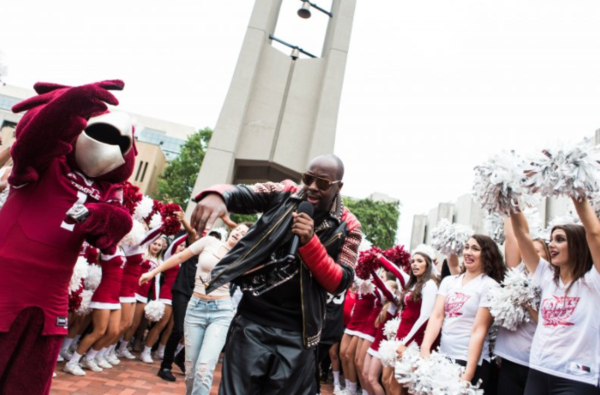 He also performed at the Bell Tower during the Homecoming Pep Rally.